The share price of Intel Corporation (NASDAQ: INTC) has appreciated 11.6 percent in the last three months, with a high of $34.90 on October 23. Jefferies' Mark Lipacis has maintained a Buy rating on the company, with a price target of $38. While mentioning that there was a low probability of positive surprises for margins, capex and capital return in 2016, Lipacis expressed optimism regarding the 2015 free cash flow growth. 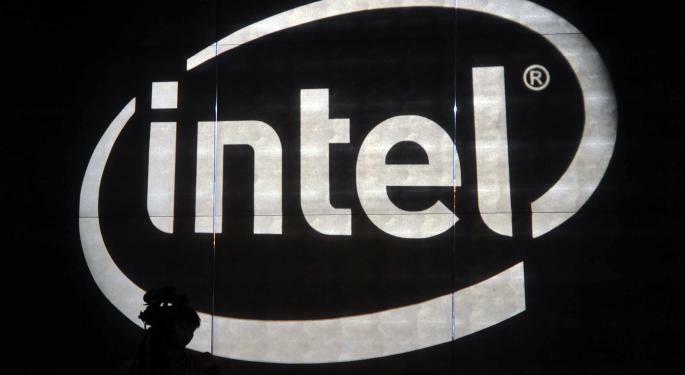 Analyst Mark Lipacis expects the acquisition of Altera Corporation (NASDAQ: ALTR) to turn Intel's "net cash neutral balance sheet into a negative net cash position of ~$13 billion, which we think will slow down Intel's share repurchase program in 2016." 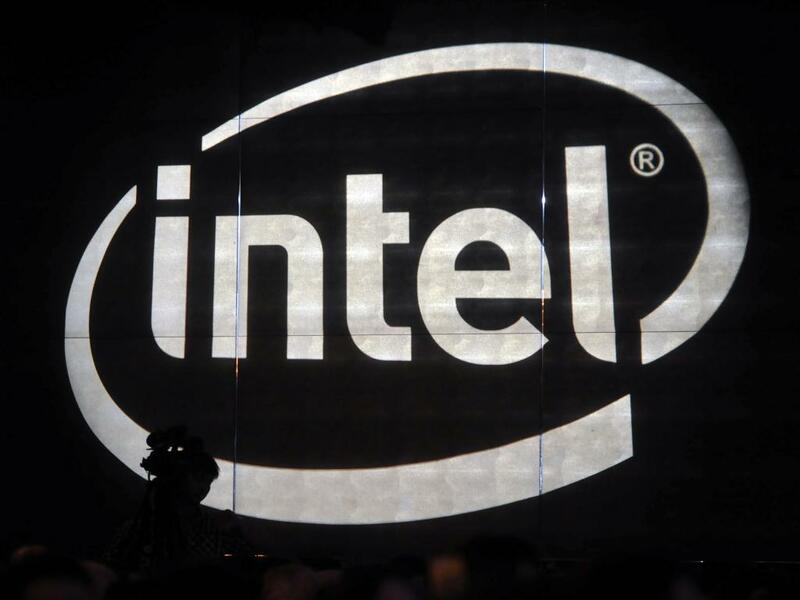 Lipacis expects Intel to return to a net cash neutral position by year-end 2016. However, the Altera acquisition and the recently announced plan to build memory capability in China is expected to lead to opex headwinds, with the latter leading to increase in capex. Lipacis expects the company's free cash flow to grow by 27 percent in 2015, with another $13 billion in free cash flows in 2016. Investors might be underappreciating the fact that the company’s free cash flow per share has consistently increased at a five-year and 10-year CAGR of 6 percent. According to the Jefferies' report, "Intel's investment in a China memory capability is something very few could muster, and we view it as part of a brilliant investment strategy that positions Intel as a partner to China and keeps the market open to INTC MPUs." In addition, Lipacis expects to see several positive development in 2016, especially for handsets, DCG and PCs.